Now secrets of why Spice Diana left Swangs Avenue are starting to unfold slowly. 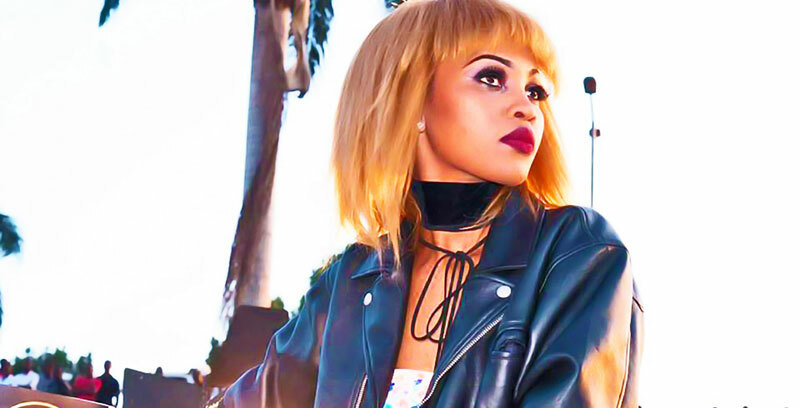 Apparently Spice was wooed by Jeff Kiwa of Team No Sleep (TNS), she was not pleased with at all, this caused her to have a change of heart, and because she could not go back to Swangs Avenue, she had to look for a new manager. Then Manager Rogers stepped in, this manager is also a top notch manager because he used to manage Ziza Bafana when he was still at the top. Now when Jeff learnt of this, he became furious telling Rogers to keep his dirty hands off Diana because it is he who made Diana leave Swangs, and Rogers on his side claims that it is Diana who sourced him out, now the two are not on talking terms as Diana is in studio trying to release a hit!